Nissan unveils the NISMO 350Z sports coupe fitted with racing and styling parts designed by Nissan’s famed motorsport arm. The stunning NISMO 350Z sports coupe debuted at the Melbourne International Motor Show, which runs from Thursday 9th February to Sunday 19th February at the Melbourne Exhibition Centre. 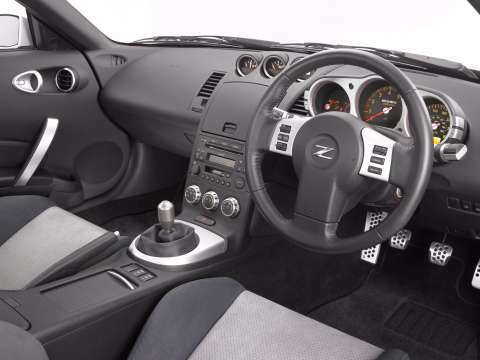 Since its launch in 2002, the Nissan 350Z sports coupe has proved to be a formidable performance car, but with the addition of some serious NISMO S-tune accessories, it is transformed into a real head-turner. 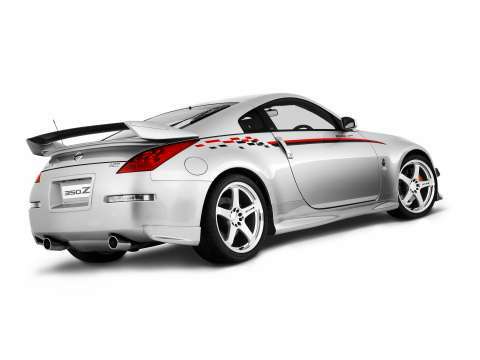 To ensure there is no mistaking the intent of this car, the NISMO 350Z receives a full Aero Kit and five-spoke 19-inch lightweight alloy wheels shod with extra wide, road-gripping Bridgestone Potenza S-03 tyres. NISMO designed and developed the Aero Kit in conjunction with Polyphony Digital, producer of ‘GRAN TURISMO’. Not only does it look the part, the Aero Kit increases the forces on the front and rear of the car to provide more grip at the front and added traction at the rear. 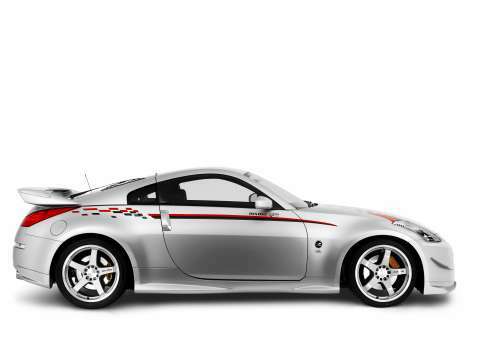 To enhance driveability and on-road dynamics, the NISMO 350Z has gained NISMO’s S-tune suspension with front and rear stabiliser kit, front and rear shock absorbers and springs. Nissan Australia’s managing director and chief executive officer, Shinya Hannya, unveiled the vehicle at the Melbourne International Motor Show. “The NISMO 350Z is a serious performance vehicle anyway you look at it, with the ability to deliver great driving dynamics and drop dead good looks,” Mr. Hannya said. 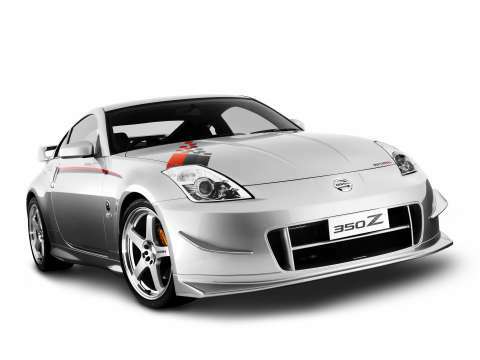 All parts and accessories used to develop the NISMO 350Z are available through the national Nissan dealer network.